When it comes to thumb sucking, babies are naturals — maybe because they practice even before they are born. Children begin sucking on their thumb while in the womb to develop the skills necessary for breastfeeding. Not surprisingly swapping a thumb for a pacifier or baby bottle is an easy transition for many kids. 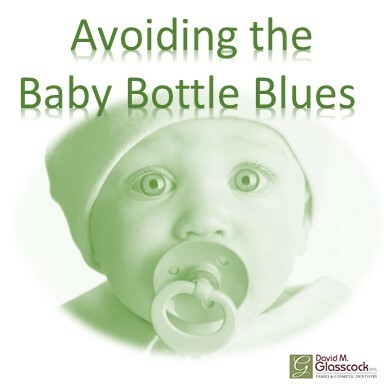 Long-term use of pacifiers and bottles can lead to speech and dental problems as your child gets older. Since children develop at different ages, it is a good idea to speak with your dentist and pediatrician to make sure that your infant or toddler’s early oral habits don’t cause problems.